Earn up to 235 reward points. A sturdy cymbal stand created for drummers setting up in tight spaces. 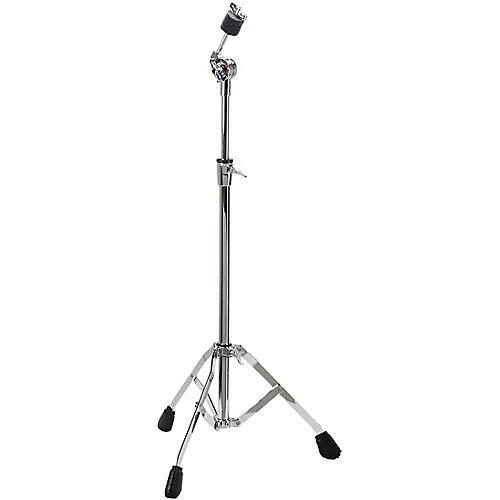 The Dixon Little Roomer 2-Tier Straight Cymbal Stand is designed for small compact setups, and provides sturdy support you can rely on.